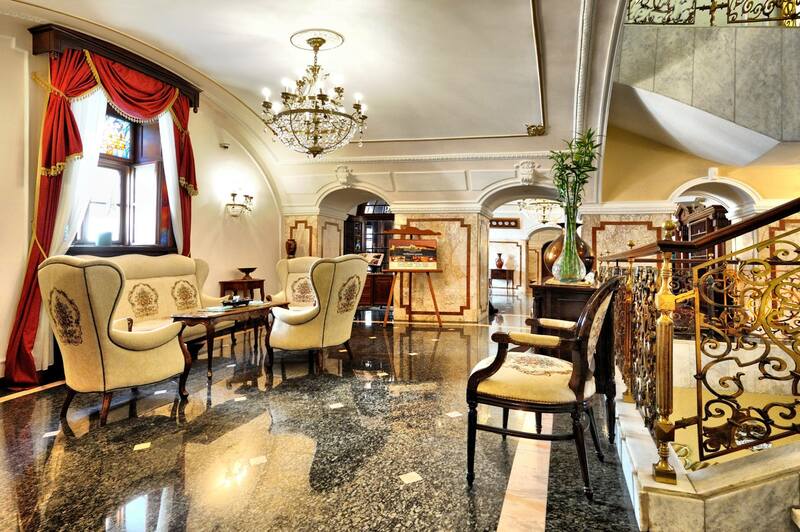 Spread throughout the building that composes the Hotel Leopold I at the top of the 18th century magnificent Petrovaradin Fortress, each of our 59 guestrooms and suites welcomes guests to sumptuous, elegant surroundings that reflect the rich cultural heritage of Novi Sad. 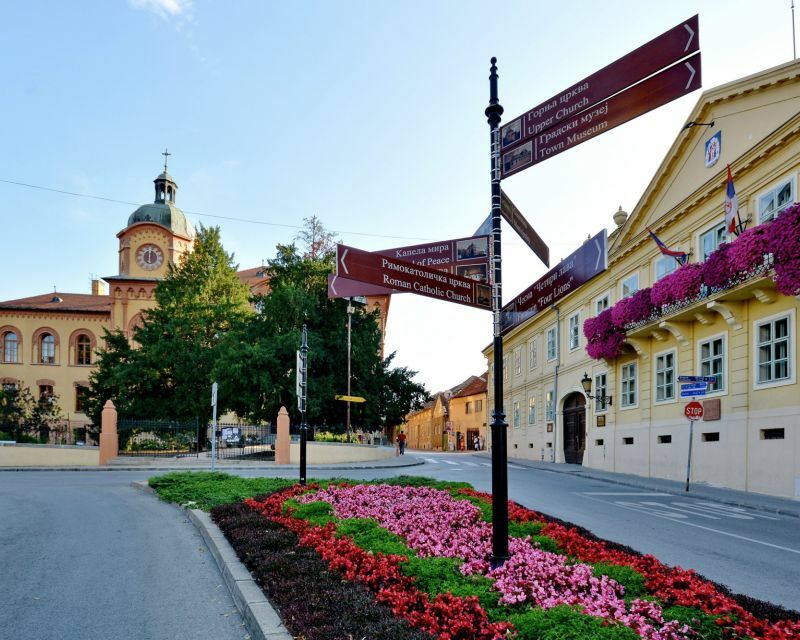 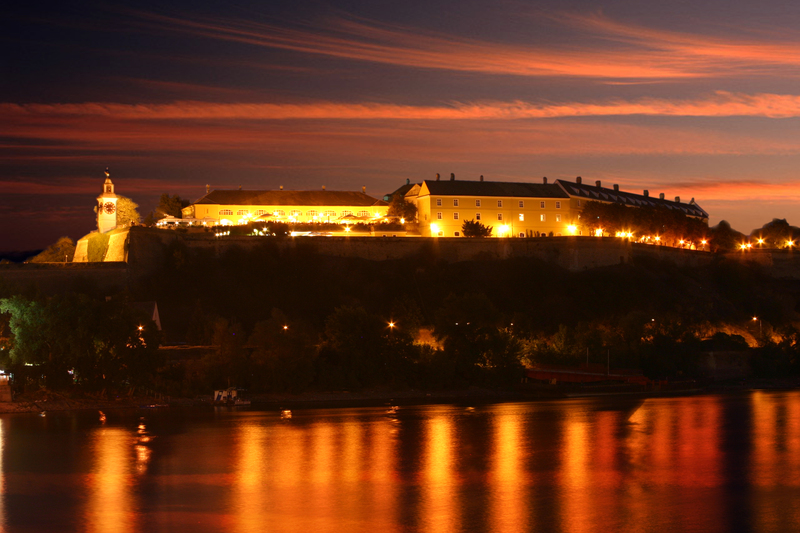 With sweeping views over Novi Sad and the Danube River, HOTEL LEOPOLD I, enjoys a location rich in history, on the top of the 18th century magnificent Petrovaradin Fortress and just moments from the centre of Novi Sad. 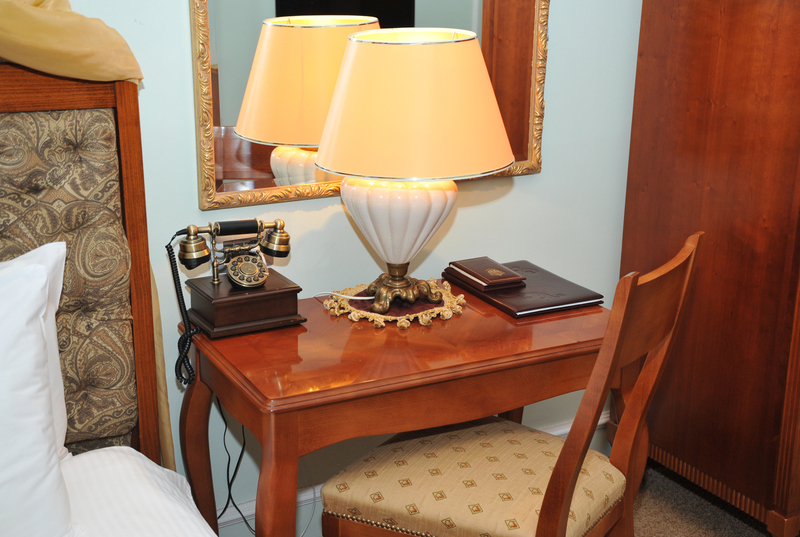 Choose your preferred accommodation from our selection of guestrooms and suites below, many of which feature views that extend out over Novi Sad and the Danube River for a unique experience. 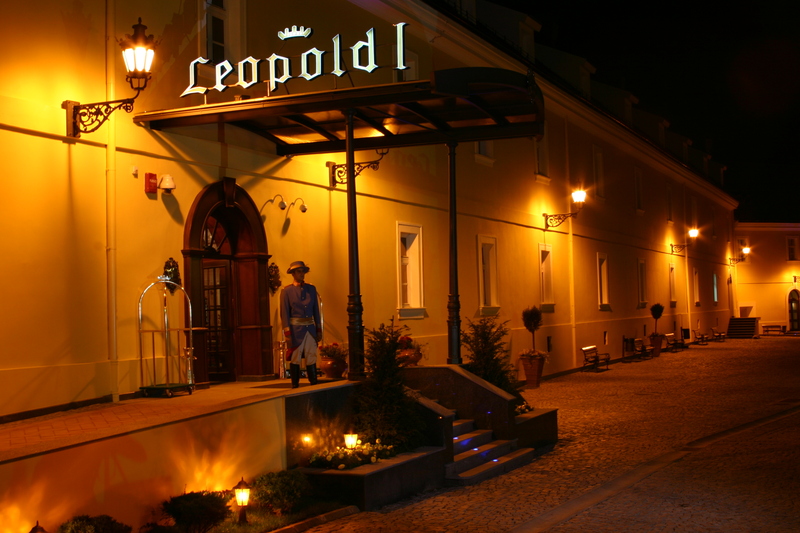 Hotel Leopold I offers all its guests a well equipped Wellness & Fitness Centre, an ideal place to find the right balance after a hard day’s work or an excursion.The Wellness Centre includes a Jacuzzi area, a Finnish sauna, Salt room, a relaxation area with comfortable chaise longue and a fitness area with Technogym equipment and views over Novi Sad and the Danube River.